This year, we could be seeing an HTC Nexus, but we feel that it will feature the same design as the Snapdragon 820 powered HTC 10, which itself is one good looking phone. 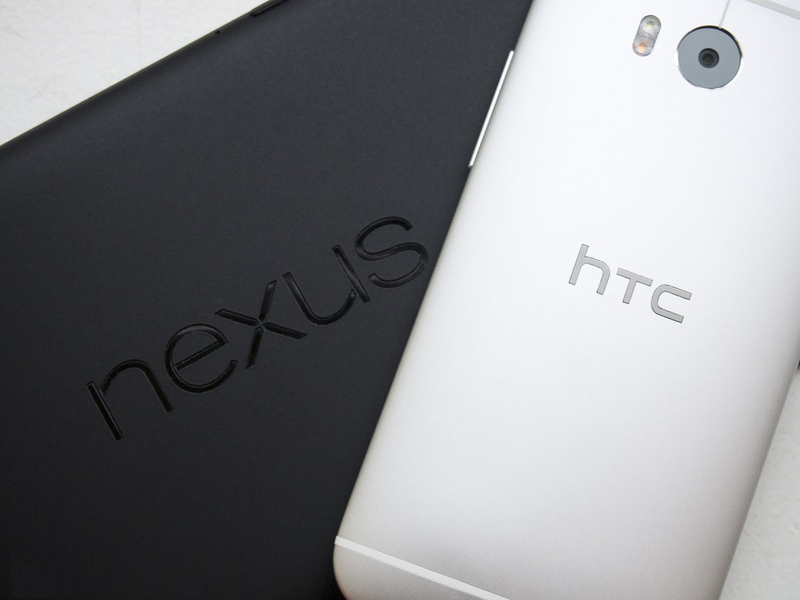 However, as far as the internal specifications of HTC Nexus is the primary subject, then the latest rumor suggests that the smartphone could more powerful than an HTC 10, because the former is going to be powered by a Snapdragon 821 chipset. While both Snapdragon 820 and Snapdragon 821 are manufactured on the 14nm FinFET technology, the quad-core processor running inside a Snapdragon 821 will be running at a higher speed, thus making HTC Nexus one of most powerful handsets expected to be announced during the second half of 2016. However, the handset will be running stock Android, which consumes the least number of system resources compared to other devices because it is not running a customized skin or special functions that you see on various UI interfaces, so we cannot imagine why HTC would opt to place a Snapdragon 821 in it, when a Snapdragon 820 will easily get the job done. In a topic being discussed on Reddit, it’s currently not confirmed what sort of hardware can we expect from the smartphone, but looking at how great, yet common smartphones have become as far as their internals are concerned, perhaps it is just HTC’s way of bringing up something that will produce a significant difference between the remaining competitors. Unfortunately, using a quad-core processor running at a higher clock speed than the rated speed of a quad-core Kryo processor will mean that the battery consumption will be increased, and because HTC will have to employ a more effective way of removing the heat from the smartphone, those costs might eventually result in an expensive Nexus device. Looking at the grave mistake that Google and Motorola made with their Nexus 6, we are confident that HTC does not want history to repeat itself.